Darien police are looking for the male in this picture. 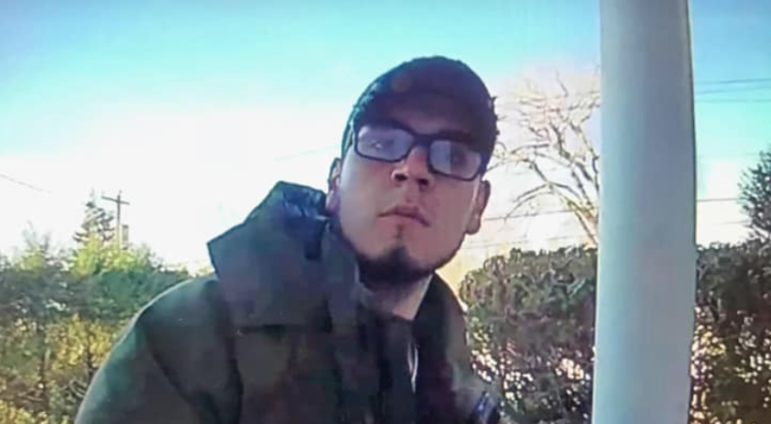 Police say he was caught on camera stealing a package from the porch of a home on Hollow Tree Ridge Road, “closer to the Post Road,” at about 10 a.m., Saturday, Dec. 1. Stealing packages from porches has been called “porch pirating,” police noted in a Facebook post about the incident (and if you google “porch pirate,” you’ll get 12.8 million hits, as opposed to, say, “box bandit,” which gets you less than 9,000 hits). 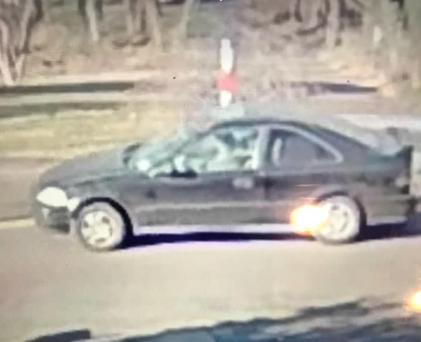 The suspected pilfering porch pirate’s getaway car. FedEx says it delivered a package to a Post Road resident living near the road's intersection with Hollow Tree Ridge Road, but the resident says she never got it. The woman told police she ordered the package from Amazon on May 7, but when she didn't see it by May 16, she contacted FedEx to see what happened to it. A watch valued at $11,084 was reported missing from a dresser drawer in a home on Midbrook Lane. The victim and his family had been away for a weeklong trip recently while the home was for sale and potential buyers were shown through it, police were told. Sometime before 12:20 p.m. on Wednesday, Oct. 31 (when she reported it to police), a woman noticed that her bike was missing from the garage at her home on Fairfield Avenue.